We welcome all new and returning players to join us on Registration day. Come and have a kick of the footy and get back into the footy spirit. Please feel free to bring along any new players considering joining Blackburn Football Club. Registrations for the Junior 2019 season are now open. We have approximately 550 kids across the Junior Boys and Junior Girls Teams. The season will commence on the 7th April. We also encourage all players and parents/guardians to review our 2019 Blackburn Junior Football Club Policy Manual prior to registering online. In registering with BJFC, all players and parents/guardians are agreeing to abide by our Club’s suite of Policies and the EFL’s Code of Conduct. All Registrations & Payments received by 5.00pm on Monday 11th February 2019 will be deemed to have been lodged on time. Registrations received after this time will be deemed to be late with the player placed on a waitlist. If you are a player transferring from another football club, you must first complete the EFL Transfer Form and email it to our Registrar Suzanne Devers at registrar.junior@blackburnfc.com.au. Suzanne will submit your transfer request and advise you once the transfer has been approved. This can take up to 7 working days. You will then be able to register online (Step 2 below). If you are a returning player or a new player to Blackburn who has not played with another club, you may register online immediately (Step 2 below). All New players to Blackburn will need to upload a scanned copy of your Birth Certificate in the online registration process below. 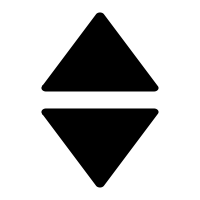 Please have this in PDF, JPEG, PNG or GIF file format ready before commencing Step 2 below. Select the number of “Adults” and “Children” you are registering, then click ‘Continue’ (NOTE: SportsTG will default to registering 1 adult only, so please change “Adults” to “0” if you are only registering junior players). *If you are registering more than one player you must register all players at the one time to ensure that you get any sibling discounts that may apply in our fee structure. Enter your email address and follow the prompts. 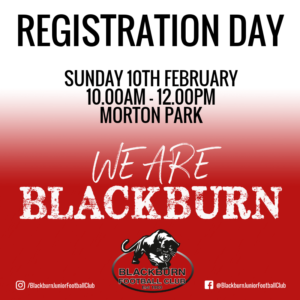 If you have forgotten your login email address please contact our registrar Suzanne Devers at registrar.junior@blackburnfc.com.au before proceeding further. If you have forgotten your login password you can reset this during the online registration process. Carefully read and follow the instructions on the screen and enter all the player information as requested. A confirmation email will be sent to you once you have completed your registration/s. 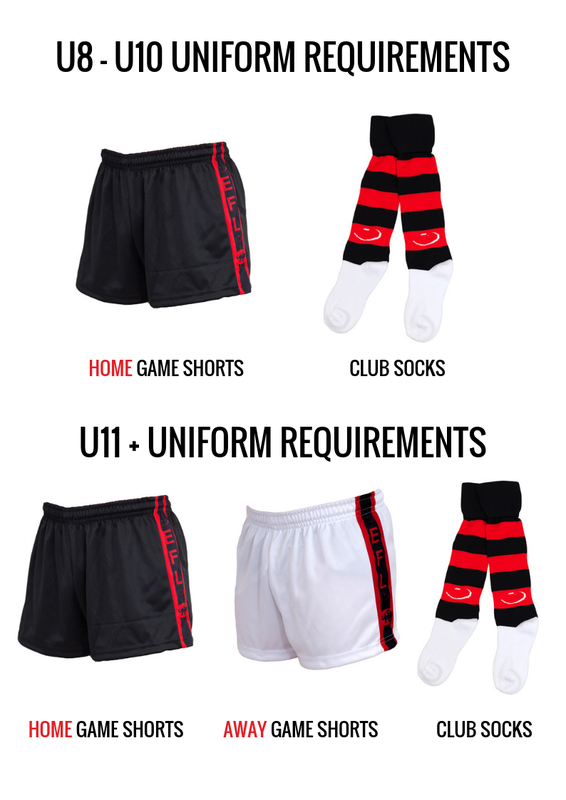 If you have any questions, or anything does not make sense or appears incorrect, please contact our registrar Suzanne Devers at registrar.junior@blackburnfc.com.au before proceeding further and she will promptly assist you.